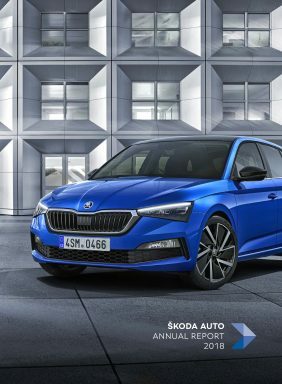 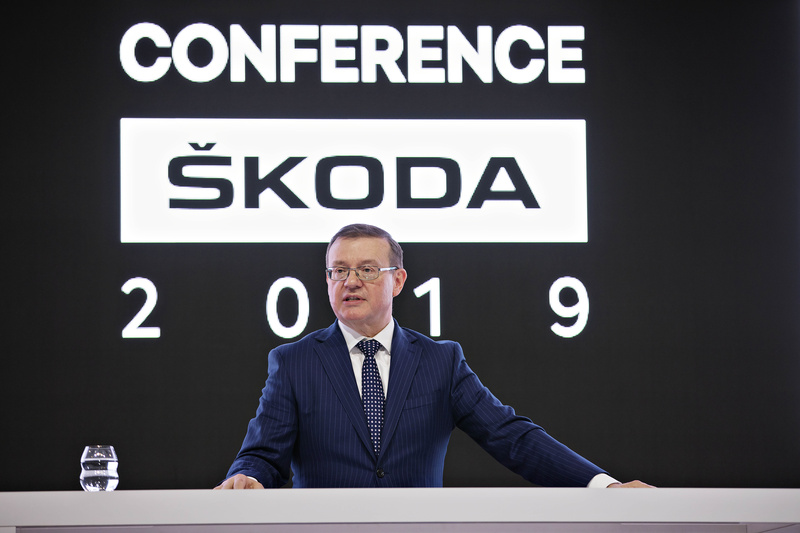 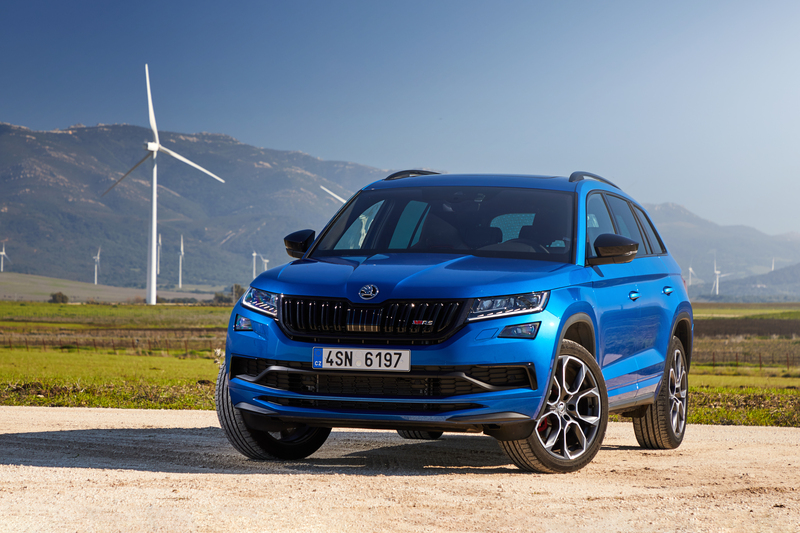 Mladá Boleslav, 20 March 2019 – ŠKODA AUTO’s annual press conference took place on Wednesday, 20 March 2019. 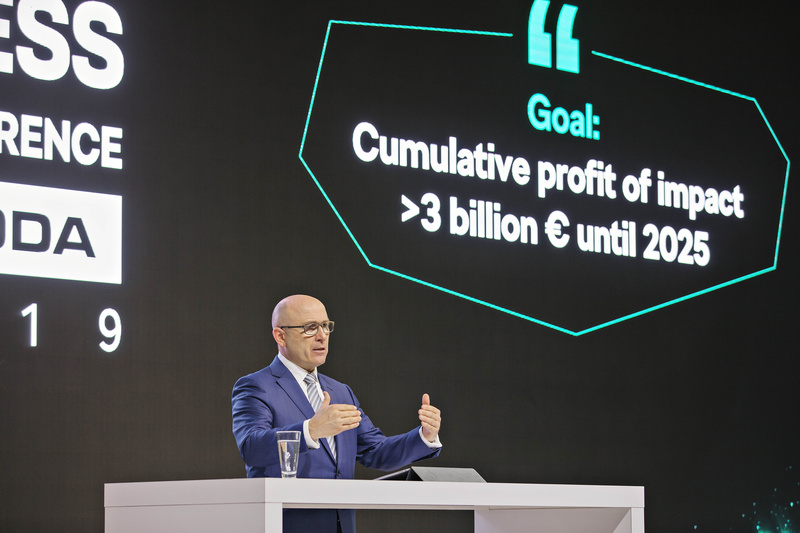 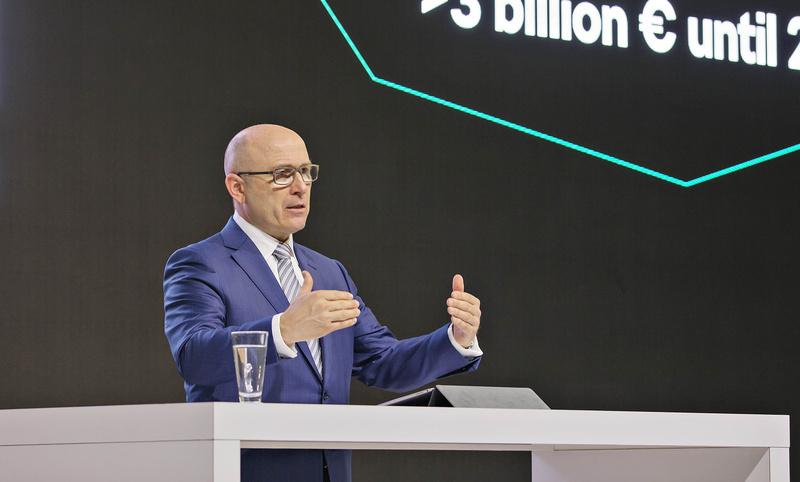 ŠKODA CEO Bernhard Maier, ŠKODA Board Member for Finance and IT as well as ŠKODA Board Member for HR presented the 2018 financial results to the press and discussed the company’s current developments. 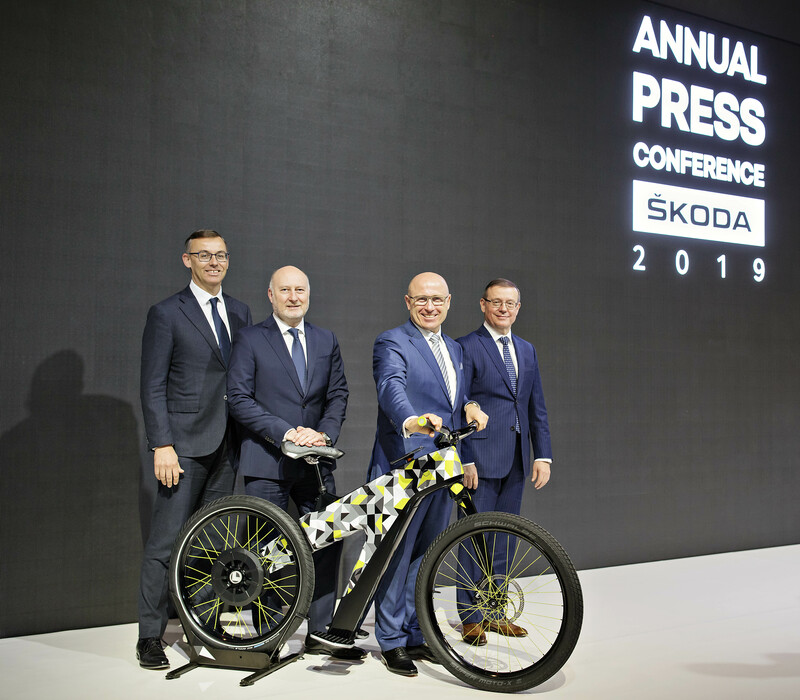 They also provided an outlook on ŠKODA’s future plans. 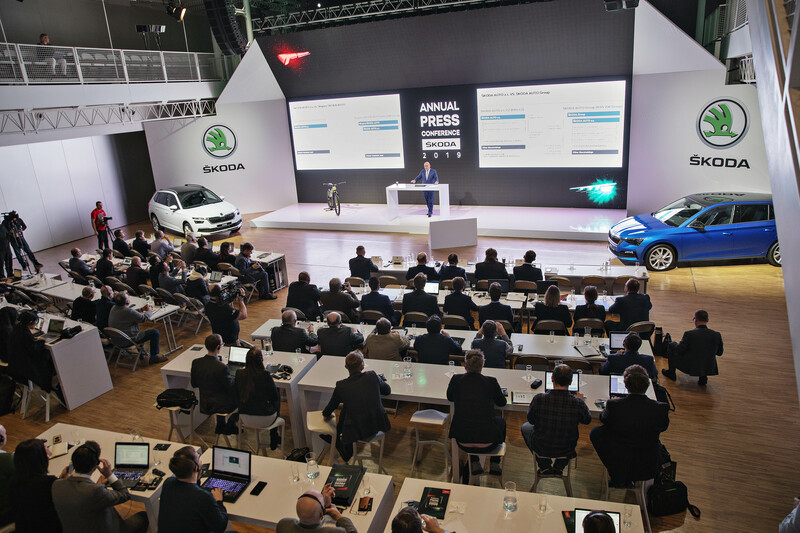 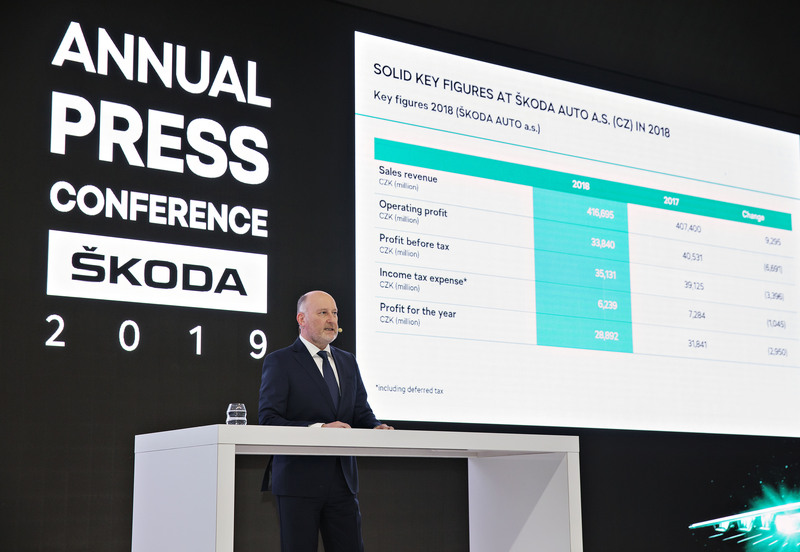 In addition to press information, an infographic with financial results and photos, speeches and presentations of the press conference are also available on the ŠKODA Storyboard.